Hednesford Park in Staffordshire is a popular, well-used recreation ground with a rich and varied history. The first records of the site being used as a park date all the way back to 1935, when Cannock District Council rented it out as a playing field. Previous to which, it belonged to the coal miners of the area as their recreational ground. 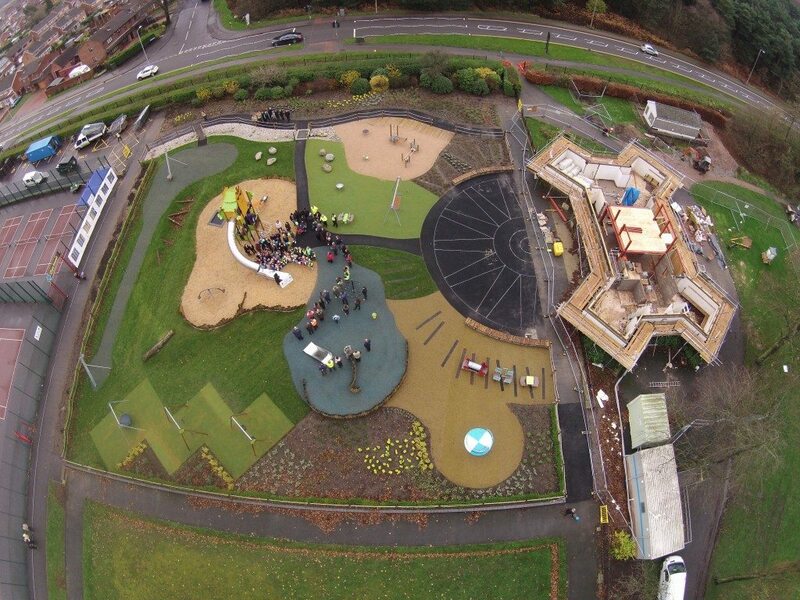 In December 2015, PlaySmart completed surfacing works for Proludic on the ground’s new play-area, partly thanks to a Heritage Lottery Fund for revenue and activities. Much of the work was also supported by ‘The Friends of Hednesford Park‘ – a dedicated group of community volunteers, working to promote the area’s regeneration. Monitoring the work on site, the site workers were extremely proficient. The surfaces were …well constructed and installed. Which was a huge relief as they …had issues with the quality of similar products from alternative suppliers. It was laid in a better way than a lot of other suppliers have been doing. The site should now be a focal point for the community for years to come. 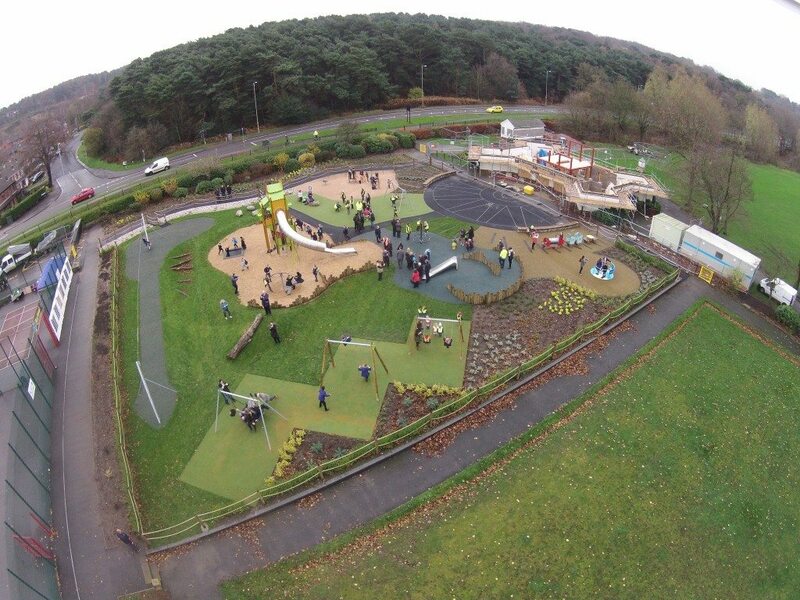 Combining modern outdoor playground flooring and equipment, with strong links to the area’s past. If you’re interested in outdoor playground flooring solutions for a project, why not take a look at our free guide? To download, please click the image below.